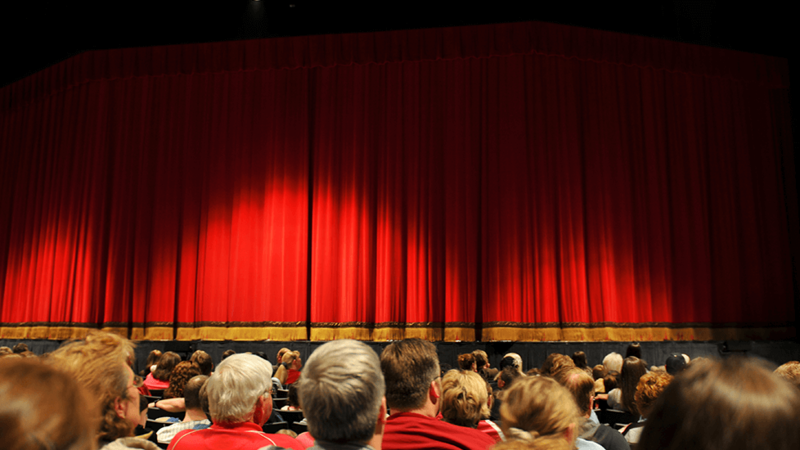 Room & Show Packages – Don’s Celebrity Theatre! Room & Show Packages at the Riverside! Hotel Accommodations, Two Tickets to Don's Celebrity Theater, plus all Taxes! (A Daily $10.00 resort fee will be charged upon check-in).